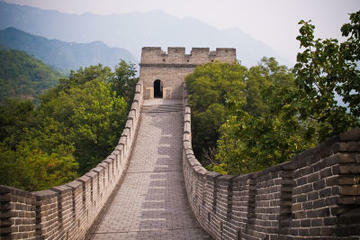 When looking where to stay in China, you will find that there is no shortage of options. 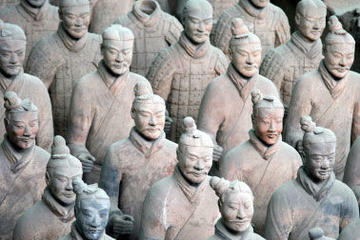 Tourism in China, although a fledgling industry relatively speaking, is fast becoming one of the top travel markets in the world for both domestic and international travelers alike. Hotel companies are racing there and accommodations in a wide range of options are popping up to the benefit of travelers with standards that rival and in many cases, surpass the West. Even if you are traveling with an organized tour or a private tour where your accommodations are included, I encourage you to check out the different options you are given. Normally the class of hotel is determined but the specific property is not cast in stone, that is specially true with a private tour, and you can make the selection yourself for something that better fits your needs. 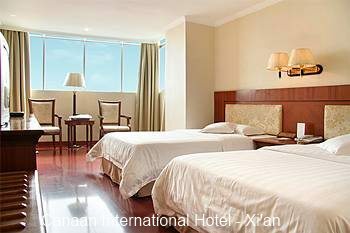 As with international hotels, hotels in China are ranked from one to five stars per the standards issued by the China National Tourism Administration. Are the standards on par with international hotel standards? You may find as you travel throughout the country that the further you venture inland and away from the major cities, the standards become very lax among similarly rated properties, i.e. 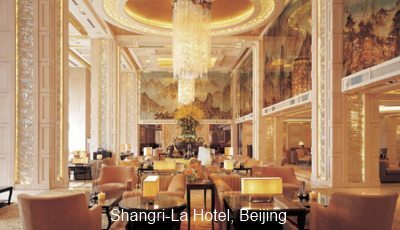 a 3-star hotel in Beijing might have a higher standard than a 3-star hotel in a small city. We can expect these gaps to diminish as the industry further develops and the expectations and demands from travelers increase. It has already come a long way from our first trips in the early '80s, standards of quality were quite haphazard back then. We have compiled some general guidelines that can give you an idea of what to expect at the different types of property and rankings. How much can you expect to pay? This is where it gets really sketchy. The city and the location within the city has much to do with it, if the hotel enjoys sweeping views of the city or is in the middle of the business district, expect to pay a premium. 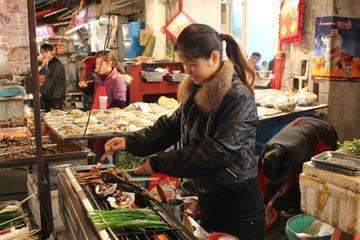 Time and season of travel also will dictate how much you will pay for your accomodation in China. Expect rates to skyrocket during a major festival, sport event or trade fair. Major international chains also command higher rates than their local counterparts. 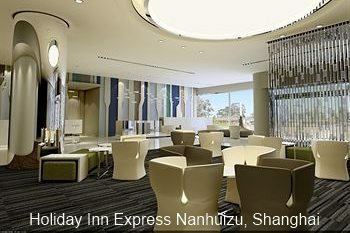 One or two- star hotels in China are very basic, economical and normally clean. Some limitations you might find is that the staff will probably speak little if any English, and one and two-stars will not always have private bathrooms in the rooms. 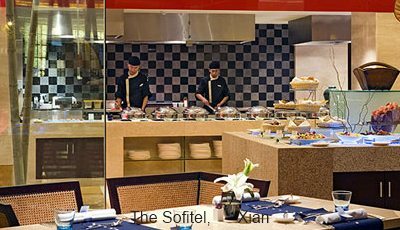 Also, forget about room service, but occasionally they may have a small restaurant or breakfast facility with local fare only. Air conditioning in summer or heating in winter is not a sure thing, so make sure to ask if traveling during these periods. 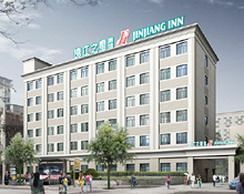 The leading economy hotel brand in China is Jinjiang Inn, currently with about 200 properties and planned expansion of some additional 1,000 hotels. 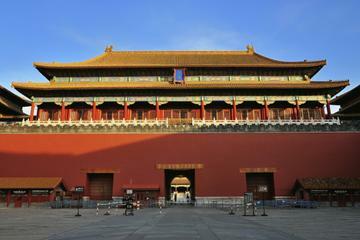 Three-star hotels in China provide a few more ammenities than the budget options above. Standard features are color TV and telephones, and in some cases internet access. You will also find private bathrooms with hot and cold water on all three-star hotels and above. You are likely to find restaurants and bars and laundry facilities and at least some of the staff will be able to speak basic English. These will normally be rated four or five-star hotels in China. 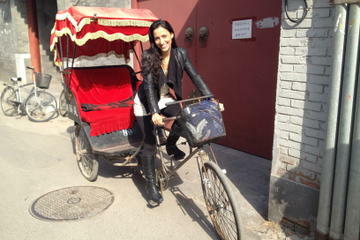 It used to be that luxury hotels in China were relegated to the bigger cities of Shanghai, Beijing and Hong Kong. 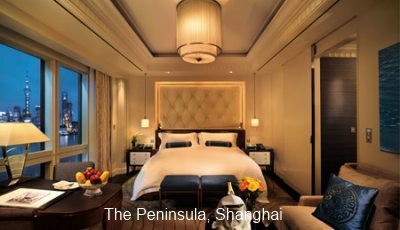 Now with China's new affluence and enormous growth potential in the tourism industry, hotel chains are rushing to keep up with this opportunity and new lavish establishments are popping up throughout with excellent standards. You get the idea... If you are in the mood to splurge and be pampered, this is it. The staff usually bi/tri-lingual, and concierge and butler will cater to your every whim. 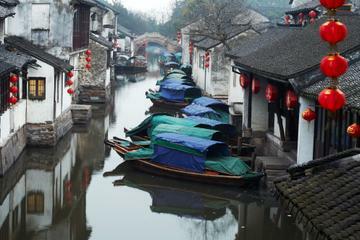 For smaller, more intimate settings, Boutique Hotels in China are the answer. These are not necessarily affiliated with any major international chain and what sets them apart is those small details and the personalized level of service they offer to their guests. Details like Apple TVs, Nintendo or Wii consoles and Nespresso machines in the rooms and mobile phones to take around town which you don't find in the bigger luxury hotel chains is what makes the difference. 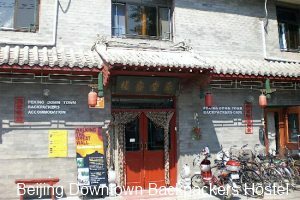 Click here for more on the International Youth Hostels in China, how to choose one and how to book. 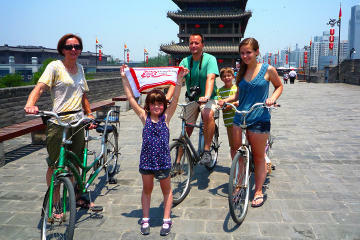 Staying in an apartment or vacation rental in China can be an attractive option for some travelers. These are normally apartments or homes that are not being occupied by their owners and are rented out to travelers. If you are staying for an extended period of time for instance, an apartment or rental might be more suitable, not only from the cost standpoint, but because of the facilities, for example being able to cook a meal now and then instead of dining out all the time would be a definite plus. 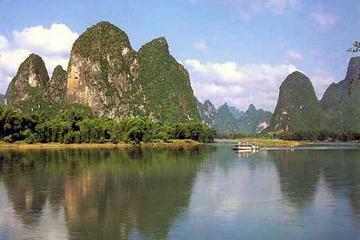 Click here for more on Apartments and Vacation Rentals in China, how to choose one and how to book. First, check rates and choices available on your required dates through any travel search engine. 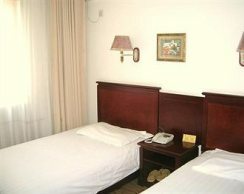 They have excellent property descriptions, including room sizes which comes in handy for comparison purposes as you will find room sizes in China vary greatly, particularly leaning towards the smallish size. You might find these rating systems quite useful by looking at the individual categories that are important to you. If a hotel has poor marks for "cleanliness" for example, that would be a deal breaker for us even if it was in the perfect location and the price was right. We also rely on Customer Ratings and Reviews from Trip Advisor.com. Checking visitors' reviews and recommendations is probably the best way to get a feel for what a particular property offers. Comments from people that have stayed there about the location, friendliness of staff, cleanliness, or whatever ammenity you require, come in very handy when trying to decide and pick a place to stay. 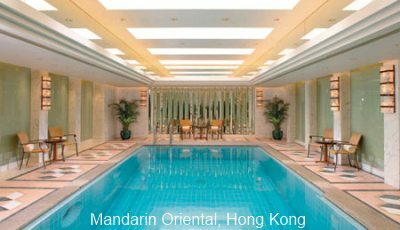 Once you have made your decision and chosen the perfect hotel for your stay in China, it is quite easy to make a booking and get a confirmation right away.